612 Games and WWO Partners brought new screenshots and the first gameplay trailer of Wild West Online. This new game is inspired by the American films of the Old West and games like Red Dead Redemption, it is also the first MMORPG of this style in development. Players will be able to explore an intimate and open world. 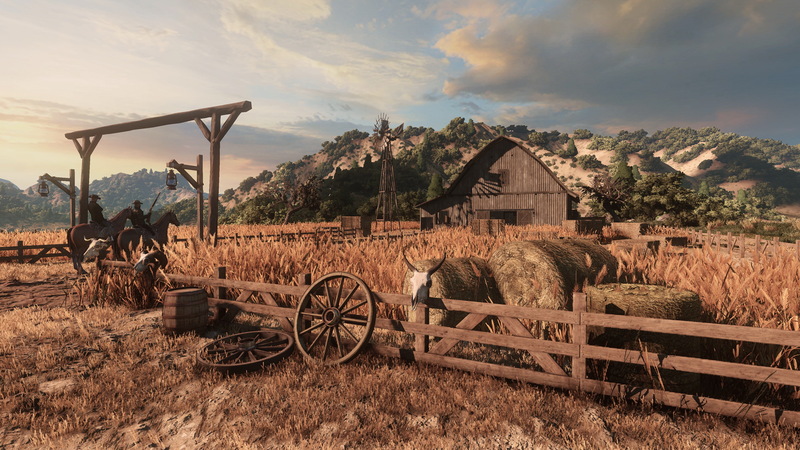 Gunmen, train robberies and mining all go hand-in-hand, but Wild West Online will also have room-driven games, boxing, housing and roleplaying servers managed by players. Those interested in securing a place in the closed alpha (which will begin in late July), followed by a closed beta is planned for mid-spring in the southern hemisphere, can pre-purchase the game on the official site and receive some exclusive items like a horse, a saddle and skins for some weapons. This offer expires on July 20th. Below you can see the minimum system requirements to run Wild West Online. No Kickstarter and no Early Access – thanks to private investors.